Canada is one of the largest and popular countries in the world that gives admission to international students. Many leaders, famous personalities, and rich persons like to study in Canada. The hills covered with snow enhances the beauty of Canada. The local people are very friendly and cooperative. The environment in Canada is very attractive and well groomed. They always welcome international students happily and support them in every difficult student. Many people daily dream to study in Canada but no one is here to guide them about the process of applying and studying there. That’s the main cause that many people are not able to reach their goals. Here we guide you about the procedure of applying and studying in different universities in Canada. 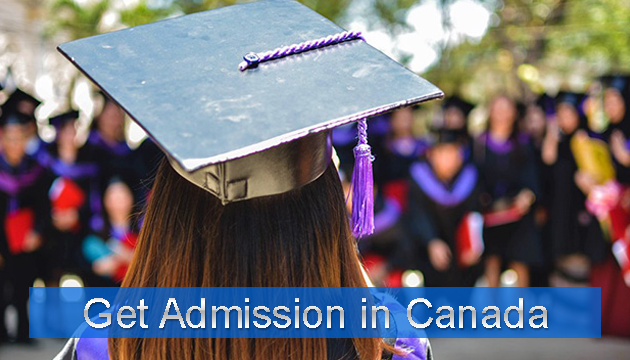 To get admission in the University of Canada is not a one-night task. You must start preparation of getting admission in the university about 1 year before the actual date of applying. You must fulfill the different requirements of the different universities so you will not be able to meet all the requirements in one day or one month. First, you must select the course you are going to study there then check out the requirements of that course in different universities. You always must keep in mind that every university in Canada has a different requirement so before applying you must be familiar with the requirement of the university in which you are going to apply. Some basic requirements which are demanded by almost every university are, the updated passport of the student, the student must have passed the English or French exam and you must give a proof of your source of income. 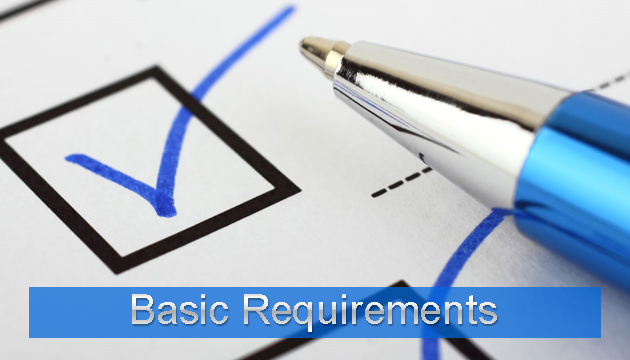 When you think that you have completed the basic requirements now come to the selection of the course. When you have laid on the basic requirements of the university now come to select the course of your interest. Search out the course studied in which universities than select the universities where you are going to apply for. You must keep while the selection of the university that it must be able to provide a visa for the international students. After selecting the course now get prepared for the English or a French test. You must have to pass these tests before applying to the different universities. After passing the test now apply in different universities of Canada. While applying you must know that the fee of every program in Canada is different in almost every university. First select the universities you are going to apply for then get the forms and mention your programs, attach your documents as well the bank statement with it. Also, attach the income certificate with the application form. You also must pay an additional applying fee in almost every university. You may apply the visa for almost every country online and through the embassy. But when you are going to abroad on a student visa you must have to get a study permit from the government of a country in which you are going to study. The fee of the study permit is not included in the visa fee. You must pay separately for the study permit. When the university in which you have applied passes your application form it gives that information to the government and they issue your study permit with your visa. For the study permit, you may have to give an online interview in some universities. Once the government has issued your study permit you feel lucky that you are going to Canada. Book your hostels or apartment in Canada or where ever you want to live. Always carry your documents with you in the flight or at arrival time.